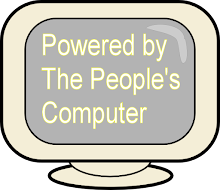 On Wednesday, the Guardian reported about previously unreleased emails from the John Doe investigation into Scott Walker. The emails confirmed and expanded the news that Walker was illegally collaborating with dark money groups and that he and the Republicans were running an expansive pay-for-play operation in the State of Wisconsin. On Thursday, the press finally got a chance to question Walker on this news (as much as the corporate media ever questions Walker anyway). In a stop in Dane County Thursday, Walker initially avoided a question about whether he had raised money for the club but at a second stop in Fox Crossing he said he isn't doing it now. "I don't right now," Walker said. "And the bottom line with the story that came out yesterday is you’ve got folks who have apparently failed in the court of law multiple times trying to put out selected information in the court of public opinion." But then the Republicans finally settled on one strategy. 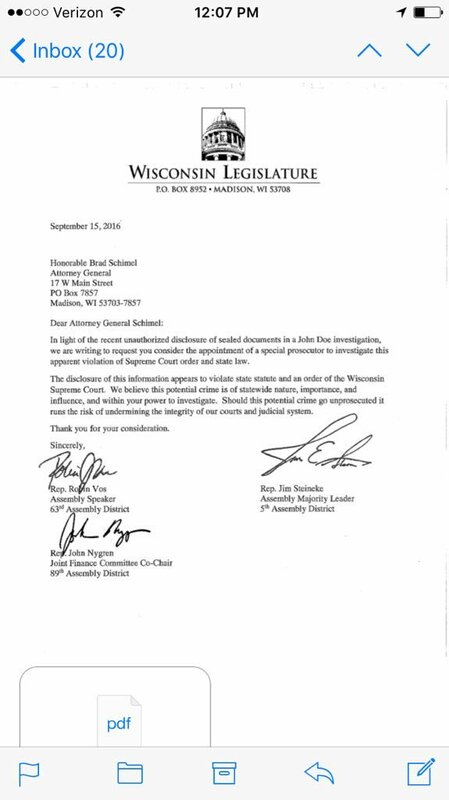 Some of the top, and most corrupt, Republicans in the legislature sent a letter to Wisconsin Attorney General Brad Schimel, asking him to start an investigation into this. Schimel, who already showed himself to be a good and faithful servant to his corporate overlords, eagerly started looking into it. Oh, of course not the pay for play or illegal campaigning, of which almost every Republican is guilty of, but into who leaked the John Doe documents, which were ordered sealed and locked away by the Wisconsin's Supreme(ly corporate) Court. Walker jumped all over that, stating that he was no in favor of letting justice take its course (see video). Speaking at another event in Plover, Walker said he wouldn't weigh in on whether there should be an investigation. 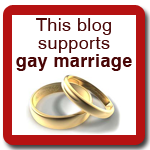 "I’ll leave that up to the legal authorities. But it’s clear that somebody violated the law," the governor said. That alone is so hypocritical that it is mind-blowing. 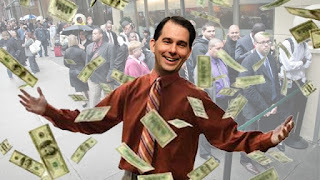 Walker and his dark money overlords have spent millions and millions of dollars to thwart justice and interfere with the John Doe investigation into them. Now that the judicial system has been just as corrupted, he is perfectly fine with letting it work its course. On Friday, Democratic State Representative Peter Barca is to have a press conference calling for an investigation into the crimes indicated in the emails. However, unless that investigation is conducted by the feds, it is a moot point. The Republicans in Wisconsin are so corrupt that they would never investigate one of their own, much less hold them responsible. And if they did do an investigation, you just know that it would be so tainted as to be worthless. Good take. If Barca had balls he'd use this press conference to call for another special prosecutor- to look into the theft of millions of dollars from WEDC by Wisconsin corporates who donated to Bead Schimel and the Wisconsin GOP. Just watched ROJO on WFRV TV Green Bay claiming that the current political PAC mess is the fault of Russ Feingold because of his campaign finance reform act. Up is down and down is up!